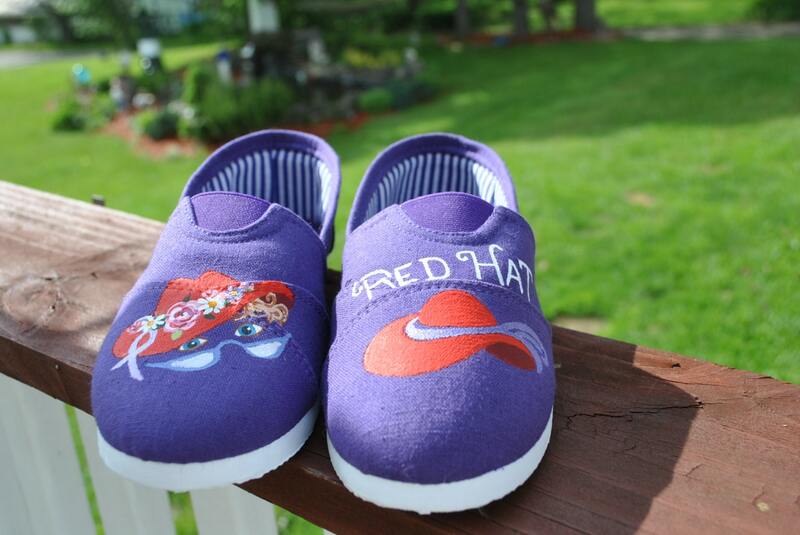 HEEEEy RED HATTERS.... 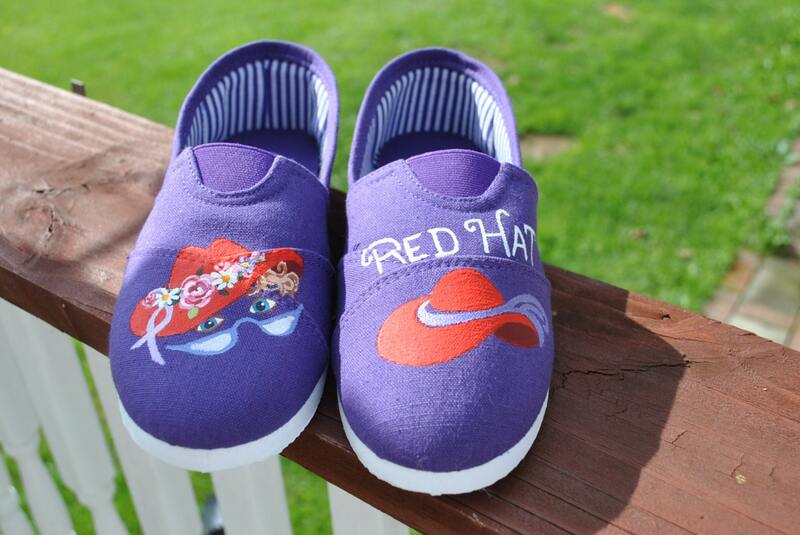 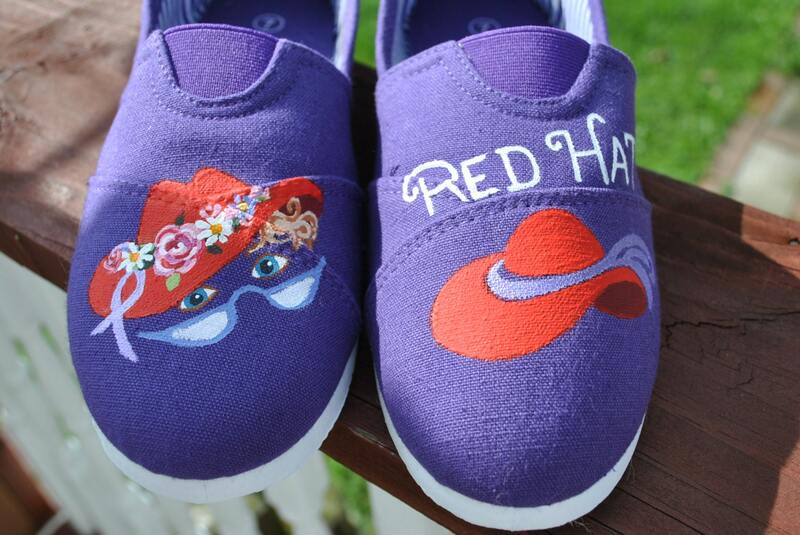 These cute and Funny little RED HAT Specials are for you size 6.5-7. 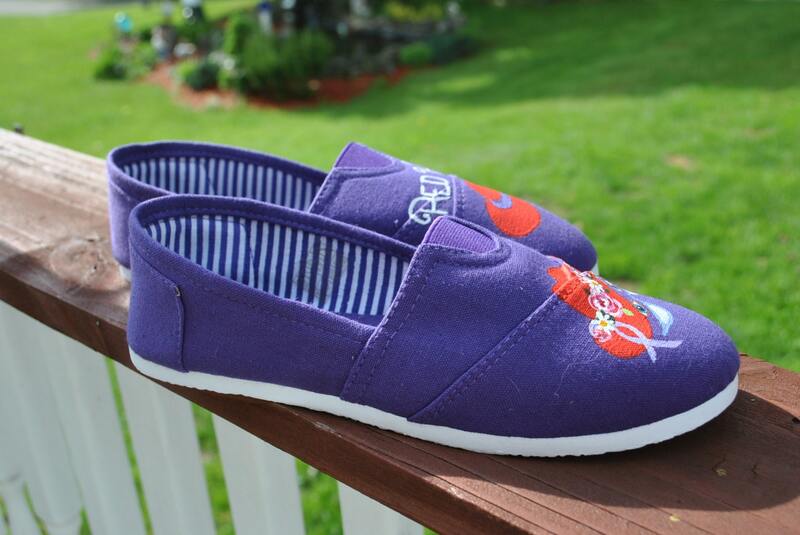 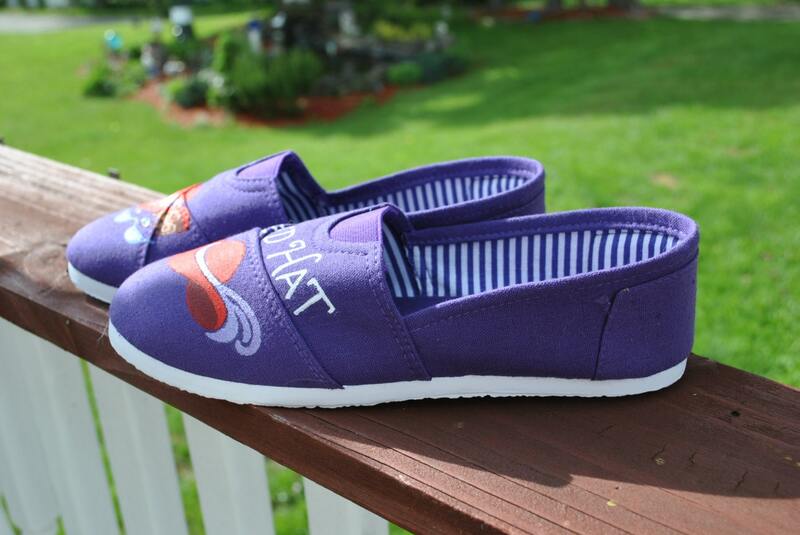 Pretty little purple beauties will go with your purple outfit and RED hat just right.